Periodically Pratt Fine Arts Center has a need for volunteers to help with our events, including our Open Houses, Annual Fine Art Auction, and more. Volunteers may help with mailings and data entry, set-up and break-down of events, art handling and various other tasks during events. If you are interested in joining our team for occasional event support, please contact Pratt at 206.328.2200 or info@pratt.org. Pratt Fine Arts Center offers a special rewards program for ongoing regular volunteers called Pratt Points. The Pratt Points Volunteer Program is our way of saying Thank You – to you, our dedicated volunteers. It is because of volunteers like you that we are able to offer all of our dynamic programming. As a member of this special rewards program, you will receive Points based on volunteer activity completed on behalf of Pratt Fine Arts Center. These Points are accrued and then issued via a reward card that can be used to participate in classes, workshops and studio access time at Pratt Fine Arts Center. 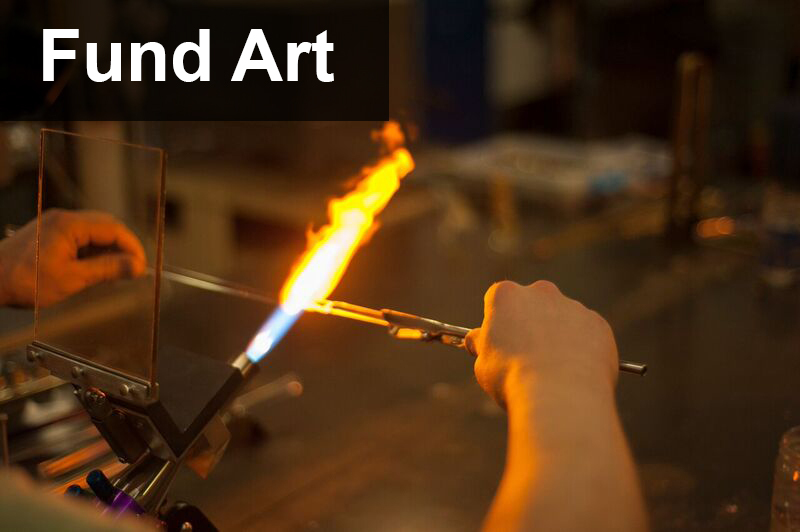 Points can be used for most classes offered here at Pratt Fine Arts Center. Becoming a Pratt Points Volunteer is a fantastic opportunity for members of the Pratt community who want to become more involved on a regular basis. Each Pratt Point position is unique because you and your fellow artists here at Pratt depend on the professional and unique skills that our Pratt Points Volunteers provide. Therefore, each position is different and specific to each studio or administrative office. There are no open positions at this time. Check back later! Pratt Points are non-transferrable and have no cash value. All volunteer positions that qualify for Pratt Points can be ended without notice at any time by Pratt Fine Arts Center. Pratt Points are our way of saying “Thank You” for volunteering and is not compensation. Pratt Points unfortunately are not able to cover supply fees for classes or workshops. Pratt Points are valid for 24 months after the date of issue. Pratt instructors, teaching assistants, and staff members are not eligible to participate in the Pratt Points Volunteer Program. View the Pratt Points System for 2017 here.